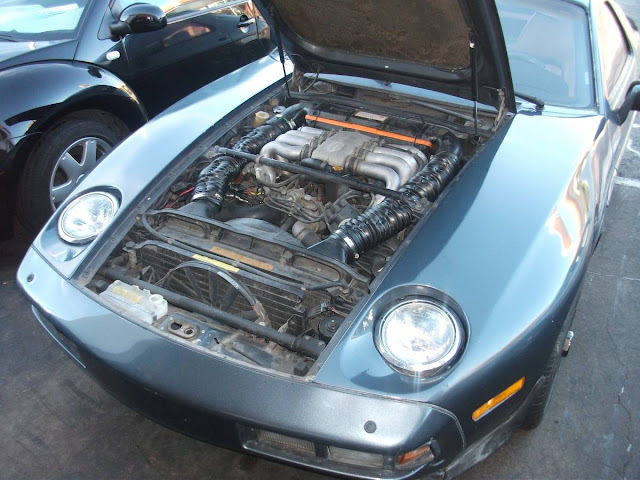 People say I've got a soft spot in my head for Porsche 928s. Wait...that's not right. I think they mean soft spot in my heart...but they keep saying soft in my head...which I'm sure I had a soft spot when I was born but it probably hardened up...ugg...I've got to get new friends. 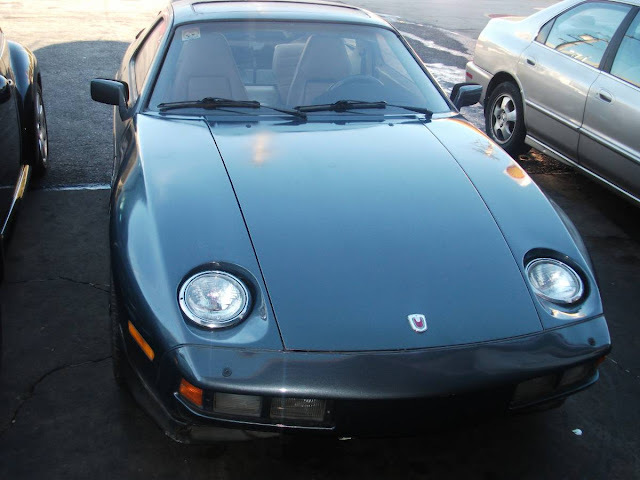 I could probably get new friends if I got this 1980 Porsche 928 offered for $6499 in SF Bay Area, CA via craigslist. 4.5L v8 --- 5 speed manual -- euro specs. All 4 corners of the car are shown here, so there's no need to guess how the body will look. The car has factory-original seats -- no rips. * New hydraulic Master and Slave cylinders. 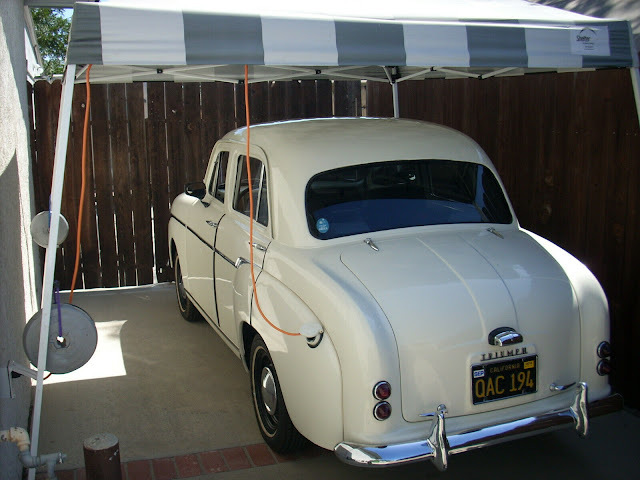 * Power windows and Power rotating Headlights all work fine. Rear mounted dual clutch transmission...that’s rich. And what the hell is up with that hood badge? I known later euro 8v motor uses twin dizzys, not sure if this is euro but it looks like the dizzy is one of a twin setup. Not sure what the "euro specs" are, but this is clearly a USA model- side markets, no side repeater or rear fog, and it has the rear bumper overriders. Yeah, that’s what I was thinking too. Maybe he meant Euro motor. There are a few of those floating around in shops, as I bought (and blew up) two of them for the Lemons estate. "All 4 corners of the car are shown here, so there's no need to guess how the body will look. " Whew, that's a relief. I hate it when one of the corners is missing.